Our repair and maintenance manual contains all the necessary materials for the repair, maintenance and operation of this special equipment. The manual also contains all the necessary information on the recommended fuels and lubricants and technical fluids. The manual is intended and will be very useful for everyone who is related to this technique. Modification Magnum, is one of the most popular model of the French company Renault. From time to time, developers update the design and make small technical improvements, Renault Magnum is still one of the best models for quality, functionality and price. In the cabin of Renault Magnum, everything is executed beautifully and comfortably. The upholstery of the cabin and seats is made of high-quality and pleasant to the touch materials, a flat floor is made for a more comfortable stay in the driver's cab. 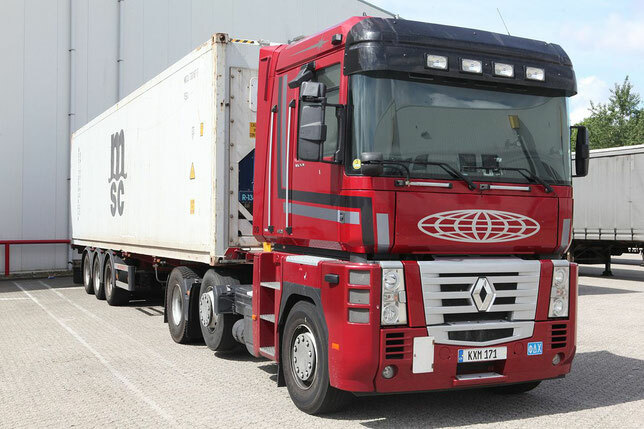 Renault Magnum is equipped with six-cylinder 12.8-liter diesel engines that develops up to 500 liters. from. with a torque of 2 450 Nm. With such a powerful engine, the tractor can cope with almost any road, regardless of its quality. This model has a carrying capacity of 17.1 tons, while the total mass of the car is in the range of 18 to 26 tons. The Renault Magnum mechanical transmission is mechanized with 3 gears back and 12 forward gears. Such a checkpoint will save about three percent of the fuel. 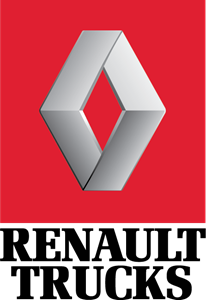 Also, in this collection of manuals for Renault trucks, you will find electrical circuits, decoding of fault codes, service manuals, etc., for such models as: Renault Magnum, Renault Premium Lander, Renault Premium Distribution.